EuroDamper Tube Damper Rings for all 9 pin preamp tubes and EL84 power tubes. 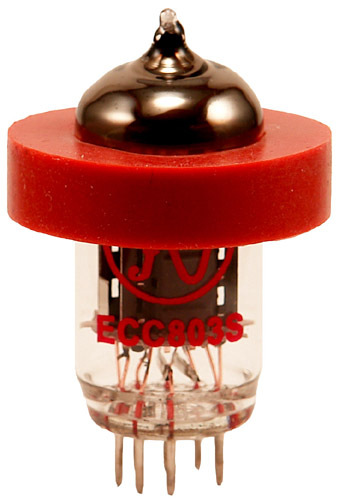 The small EuroDamper Rings are for use on all nine pin preamp tubes and EL84 type power tubes. These are great in small combo amps for reducing tube rattle.